Drinking ultra-filtered water, or de-mineralised water may seem like the healthiest choice, but is it? The answer is, filtered water is MUCH better than non-filtered water, but there is also a growing issue emerging from the constant consumption of water containing little to no minerals. This type of soft water is ideal for babies and people suffering kidney stones, however, for the rest of the population, we actually kinda need the nutrients that mineral water provides. I’ve noticed that not a lot of people, news outlets or companies, are managing to reach the masses and inform us of this growing issue, which is becoming quite prominent in developed countries. The problem with extreme filtering processes nowadays, is that it removes most of the impurities and unwanted components from our drinking water, unfortunately, it also takes all the good stuff with it too. Magnesium for example, is one of the main minerals that’s causing a stir. 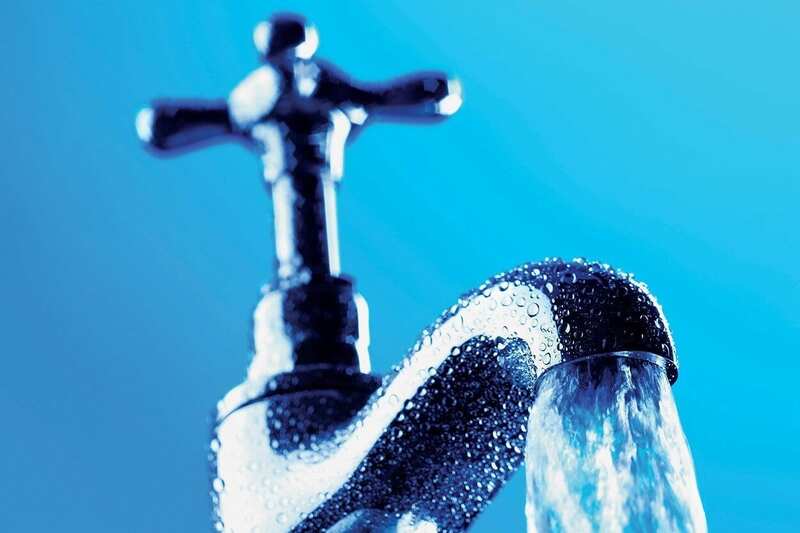 Doctors far and wide are documenting a massive influx of patients suffering from a lack of this mineral, which usually we’d never be short of because it should be present in our everyday drinking water. Fortunately, the answer here is pretty simple: Make sure you’re drinking mostly mineral water and eating a balanced diet with mineral-rich foods such as dark leafy greens. The absolute, without-a-doubt best option however, when it comes to drinking water, is to invest in a home-filtering system. Here’s the catch: It can’t be just any home-filtering system. It’s got to be one that has the technology to re-mineralise the water after it’s purified it. Unfortunately, 90% of home-filtering systems on the market cannot do this, and often fail to filter out a lot of pollutants too. The alternative to a home-filtering system of course, means constantly buying plastic bottled water. This poses an issue for both your health, the environment, and it also means your constantly having to purchase large amounts of heavy water and lug it home. 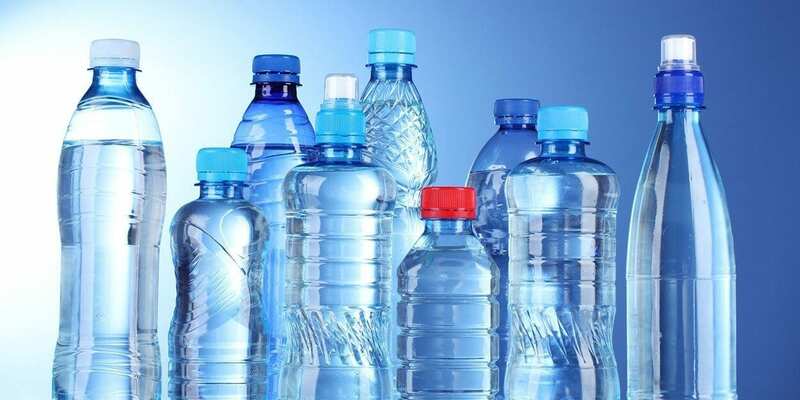 Why is plastic bottled water unhealthy? It’s important to remember hydration is one of the healthiest things we can do for ourselves. If you can only get access to bottled water, don’t worry, it’s fine. Some people don’t even have that available. Drinking enough water throughout the day, from whatever reasonable source, is as important as breathing. If we don’t do it regularly enough, our bodies will shut down and die. When we start to feel the signs of dehydration, damage has already occurred within our cells and we need to soon rehydrate before major complications occur. If we have the opportunity not to buy bottled water however, it’s definitely the healthier choice. This is because when water sits for a long time in plastic bottles, going through temperature changes and movement, the damaging chemicals leech into the water. 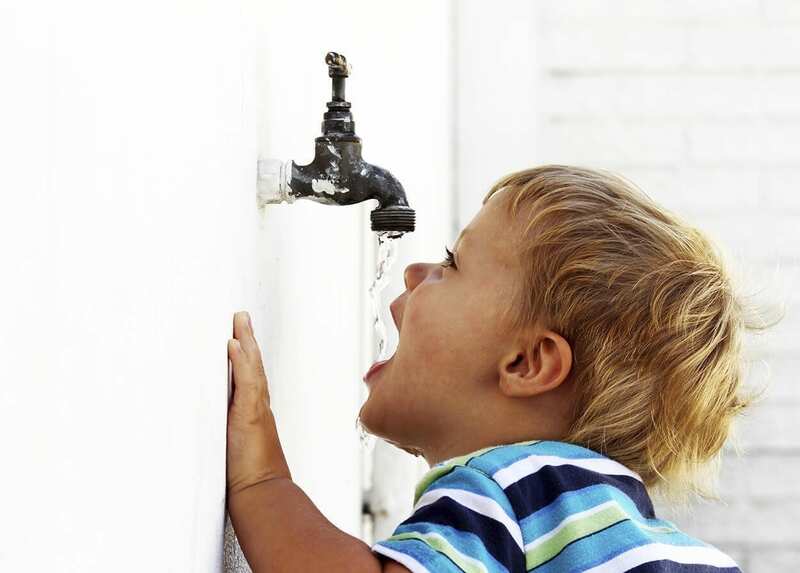 What’s the best home-filtration system? The last two points are what gives this company the upper hand on all other filtration systems. They specialise in Whole House Water Filtration System at the point of entry (i.e. basement, garage) and then the 14-Stage drinking water system at the point of use (generally kitchen but can be installed in the basement.) 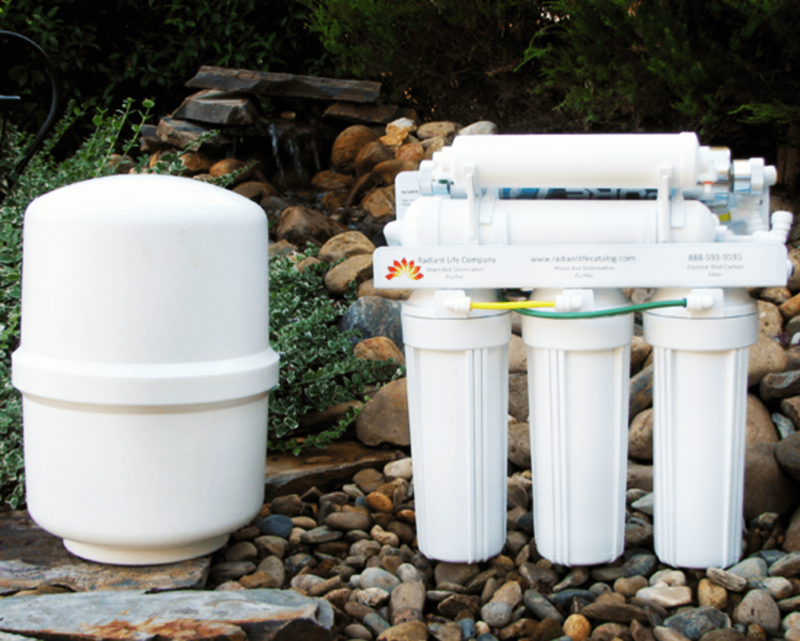 With these two systems combined, every water outlet is covered. That means safe bathing water and perfect drinking water. It’s not just the water we drink that can affect us. Many scalp irritation issues and hair health problems are caused or aggravated by hard / harsh water? For this reason, more and more people, especially city-dwellers are getting shower head filters. 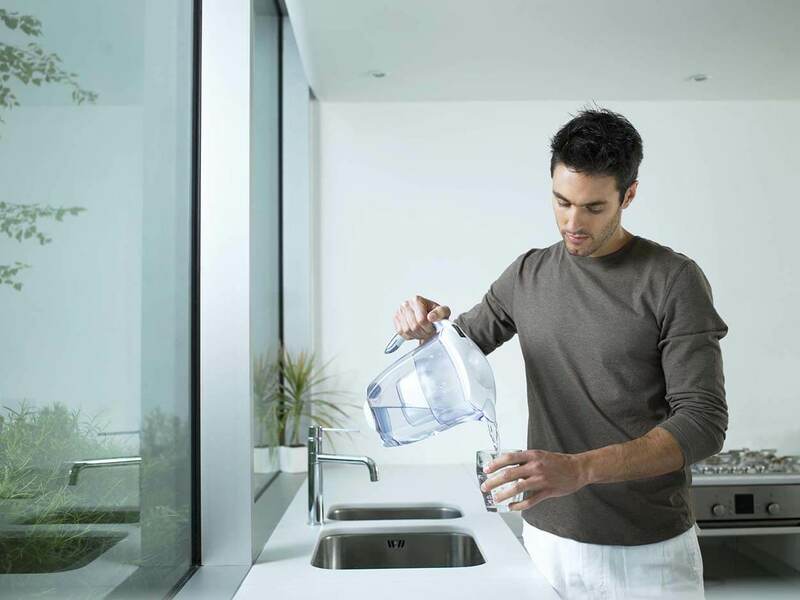 With a whole house filtration system in place, any other filters are completely unnecessary. I think if we should ever splurge on a home improvement, installing a good filtration system should be up there with the basic priorities. What’s more convenient than perfect water out of every faucet? Boosting the wellness of yourself and loved ones with every use. At the School of Natural Health Sciences we have been training holistic therapists since 1997. We offer a huge choice of holistic therapy courses – 57 to be precise – all of which carry worldwide accreditation, meaning that upon qualification you are entitled to practice anywhere in the world. Help yourself towards a new career and get healthy in the process! Contact us with any questions, we’d be delighted to hear from you!